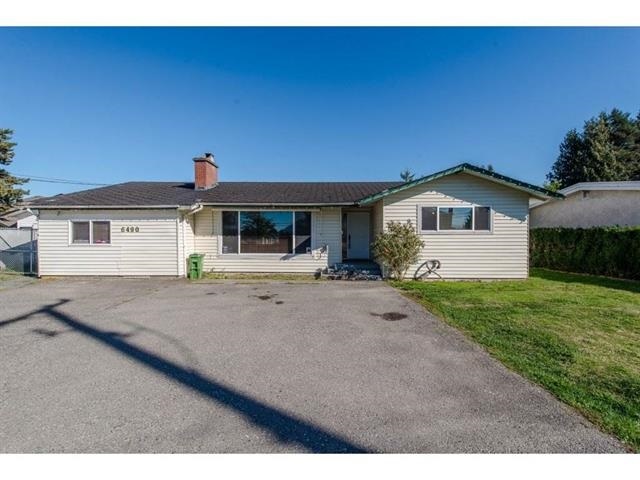 I have sold a property at 114 6001 Promontory RD in Chilliwack. One of the best gated communities! 2bed, 2bath Rancher with over 1500 sq ft. Shows like a 10! Very open with vaulted ceiling in living room, gas fireplace, large bright dining room witha bay window. Kitchen with a corner sink, new hardwood flooring, new furnace, soaker tub, very private, covered patio overlooking fenced mature yard. Low lease of only $225/month. This one is a jewel!